I had Ashley and his crew build me a 4 foot cross buck fence in the middle of Cookeville. This is not a fence that you would normally see in the city limits, its more of a fence you would see out in the country. Even though we built it in the city limits it looked as though it was supposed to be there. Ashley Wheeler and his crew were very professional and built my fence in a timely manner. The fence was very straight, in fact he took the time to have me out and pulled a string to show me where it was going to go and he put it exactly there. I would highly recommend Ashley Wheeler to build you a fence and have referred him to several of my friends all of which were very satisfied with his work. Give them a chance if you need a great looking fence. They are the only ones I will call from now on. 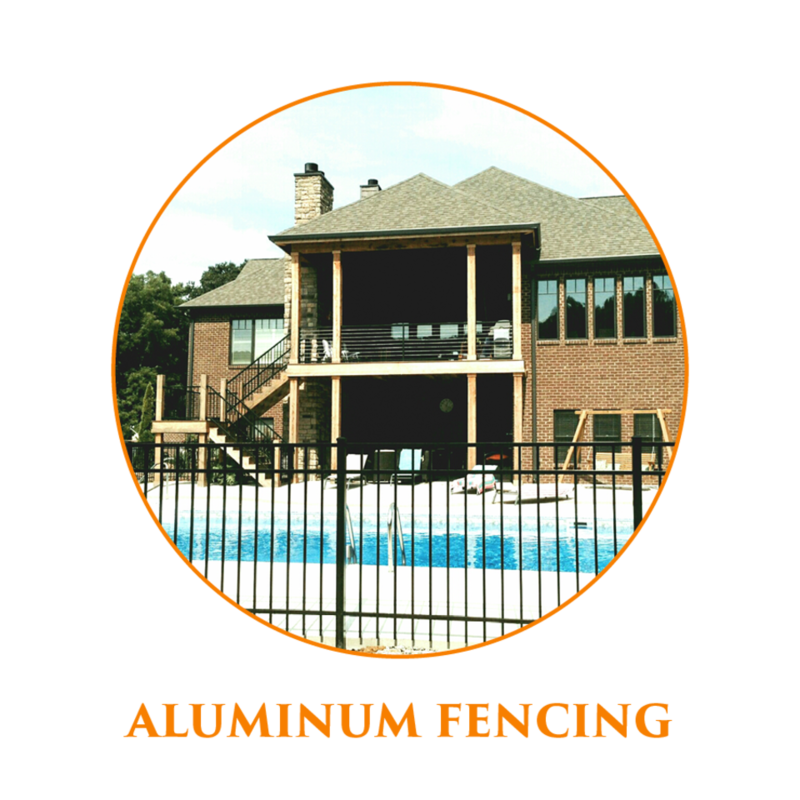 Call Us For Your Fencing Needs Today! Copyright ©2019 A and C Fencing. All Rights Reserved.